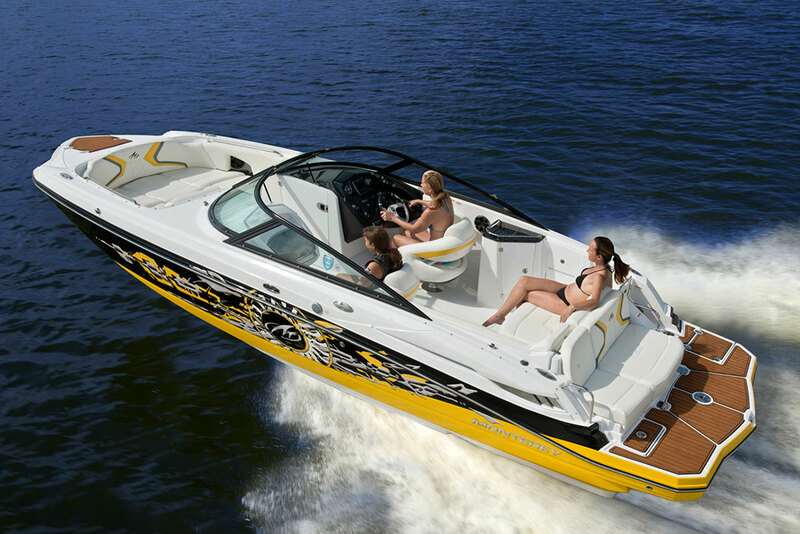 Maori continues to hit a stylish note with their new 54’ project. 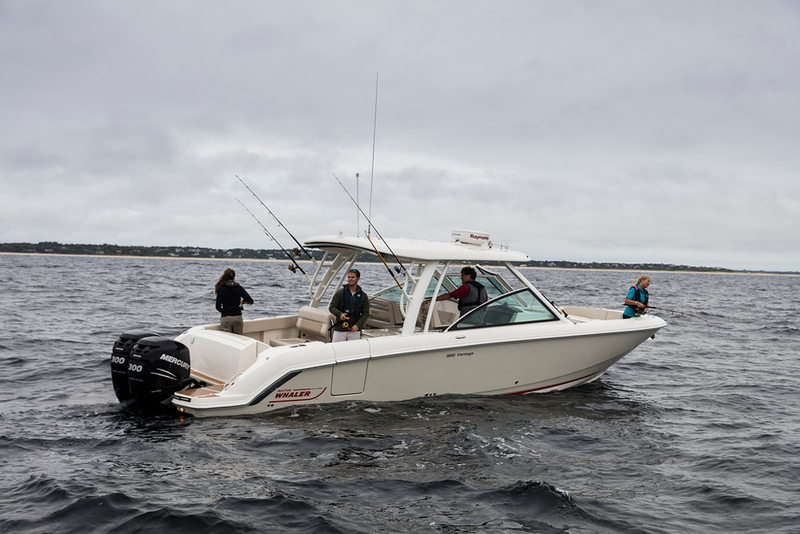 Created to meet the various demands required of a versatile tender and a luxury performance day cruiser. 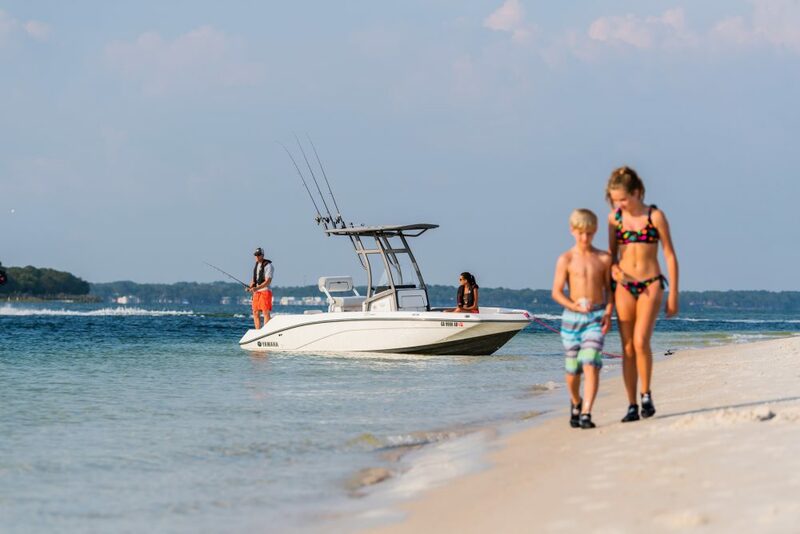 Innovative design and head-turning good looks, spacious, comfortable and sociable layout, surface drives with 50 knot performance and built to the highest of standards - the ultimate luxury performance day cruiser or tender to a large yacht. Ready for delivery in June 2019. An astounding design, made a reality. 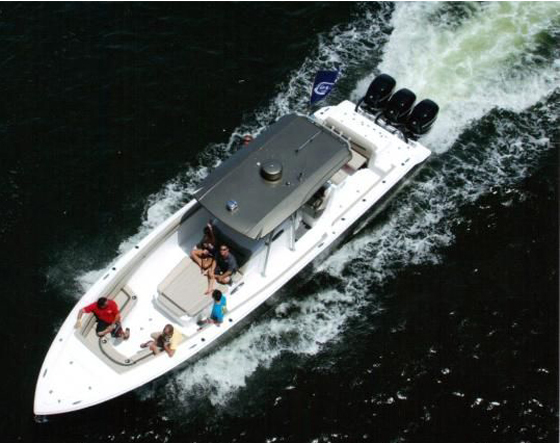 The Maori 54 is a ground-breaking 54ft large yacht tender / day boat, intended for entertaining and putting a smile on anyone’s face who enjoys ultimate comfort and style, luxury and performance. External surface Transmissions with coupling bar and dedicated hydraulic steering unit, and internal universal joint shafts (2). Hydraulic bow thruster LEWMAR 250 TT H.
Blowers and extractors in engine room and technical room, CEM or G&R. Smoke sensor in Engine Room and Technical Room. Trefoil Stainless steel AISI 316 20 kg anchor, roll for chain cable, safety snap shackle and cam jam. Stainless steel chain Ø 10mm, 75mt DIN766/ISO. Anchor launching system with hydraulic folding arm, customised by Maori Yacht, with waterproof control. Anchor windlass, hydraulic, LEWMAR V5, with waterproof control. Anodised aluminium pop-out mooring cleats: fore (2), aft (2). Seasmart. Flush stainless steel hull protections from rope scratching. Fender quick release system (4), Seasmart Smartlock. Mooring lines (4), 15 mt, black. Hull glasses in tempered layered crystal, fumè. Sovit. Custom Seasmart hinges, in anodised aluminium with Maori Yacht logo. Marine-grade AV system by JL: bow speakers (2), central-stern speakers (4), interior speakers (2). Deck courtesy lights, Quick Marine mod. Tina Led. Windscreen in tempered layered crystal, Sovit, with stainless steel details with Maori Logo. T-Top lights IP66, 6w, Quick Marine mod. Kai Led. Galley furniture with folding top and storage. Induction hob Whirlpool 230V, two burners 1200w + 2200w. Custom double Fridge (75 lt + 75 lt) , stainless steel, Frigomar. Central aft-facing sofa, 4 seater. Central divisible table, with electric lifter Linak, convertible sunbed. Stern large sunbed with fore-facing sofa, 4 seater. Engine room door with hydraulic rams (2). Stern shower, 3 mt pipe. Fuel intakes (2) at amidships, Seasmart. Waste discharge at stern, Seasmart. Deck in teak, Comilegno first grade, 10mm thick, with Sika sealings. Tap with mixer and hand-held shower CEA Design. Gray Water Discharge System by Vetus. Ceiling led lights Quick Marine or similar. Interior floor in teak, Comilegno first grade, 10mm thick, with Sika sealings. Structural fuel tank 1980 lt, with level reported on PLC. Emergency shut-off valves for fuel lines, with remote control on pilot console. Primary fuel filters RACOR 75/900 (2). Stainless steel outboard vent-overfill (2) for fuel tank. Batteries (4) for Engines start 24v. Batteries (6) for services 24v. Battery cut-off switches. Battery charger 24v Quick Marine 100A. Galvanic protection by sacrificial anode. Engine room and Technical room lighting Quick Marine or similar. Buttons in deck and Pilot Console, marine-grade IP67, with light ring. Buttons and plugs inside cabin, Vimar. Oleodynamic complete system, with manifolds, 24V control units, plus manual pump for backup. Fresh water tank, 400 lt, with food-grade interior coating, with level indications on PLC, with inspection hatch. Electronic fresh water pump, 24V, WHALE or similar. Cold fresh water pipings. Insulated hot fresh water pipings. Boiler in stainless steel, 230v, 40 lt. ISOTHERM steel series. Stainless steel outboard vent-overfill for water tank. Black water tank 75 lt, certified, with macerator pump 24V. Gray water tank 100 lt, certified, with discharge pump 24V. Stainless steel outboard vent-overfill for black tank, with anti-odor filters. Underwater waste discharge and dock waste discharge with valves. Engines Seawater intakes, with brass ball valves, filters and certified piping's. Services (Genset, AC, or other options) system Seawater intakes, with brass ball valves, filters and certified piping's. Automatic bilge pumps, RULE 24v, in each compartment. Bilge double level sensors, with alarm in PLC. Backup manual bilge pump with valves and suction lines in each compartment. Engine electronic Throttles, Garmin (Depth Sounder, VHF receiver and antenna, GPS, Multi function display 8417MFD), Navigation lights to comply COLREG, Horn, Recessed analog compass 4'', in Pilot Console. Pilot Console. Agent: FM-200 non-toxic gas. Approved by RINa. Hand-held extinguishers, 1kg, in each area. Approved by RINa. Life-jackets (16). Approved by RINa. Safety equipment kit for navigation within 50nm from shore, including flares, smoke buoy, light buoy, life ring with rope. Anti-skid knurled flooring in engine room and technical room.